When Colin Tennant first laid eyes on the white sands and turquoise waters of Mustique in 1958, and decided to buy it there and then, fifty extraordinary years have passed. This anniversary edition charts the history of beautiful people doing beautiful things in a beautiful place; from the houses they built, to the parties they gave. Conversations and interviews with many of these unique individuals are included, together with the iconic imagery created by the world’s most famous photographers who either owned a house or visited the island regularly. 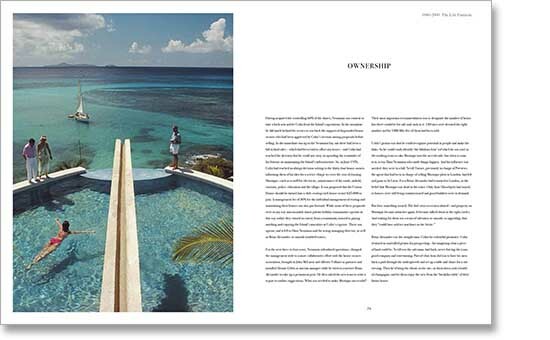 Patrick Lichfield, Robert Mapplethorpe, Slim Aarons, Kate Martin and Bryan Adams are contributors, amongst many others. 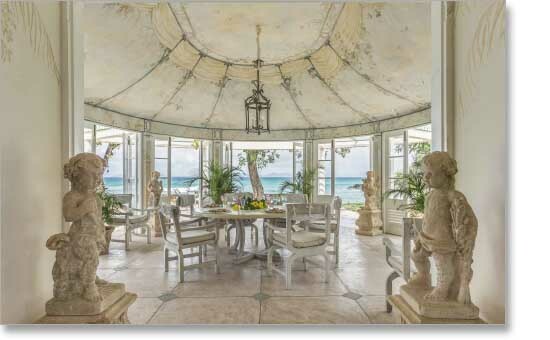 The economic development of Mustique has provided a blueprint for luxury destinations worldwide, and the history of how the Mustique Company came into being, helped along bysome of the world’s most powerful CEOs, is a fascinating business study in itself. 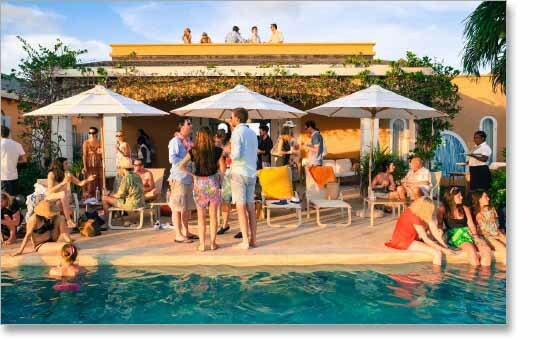 The philosophy, since inception, has remained true: Mustique is a community, not a resort, which takes care of everyone who lives, works and stays there. 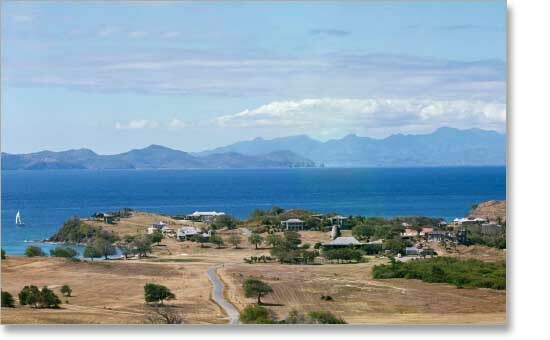 Investment in Mustique underwrites all the conservation, ecological and environmental planning, and provides financial support for the local communities in St Vincent. 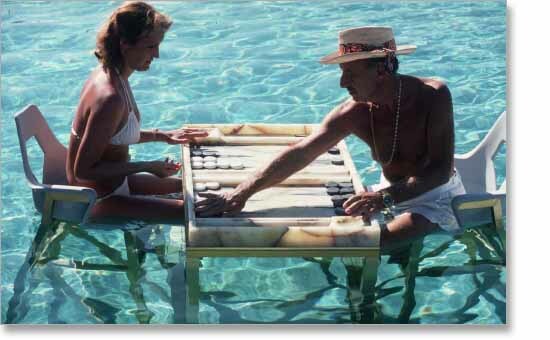 This combination, as they say, could only happen on Mustique. 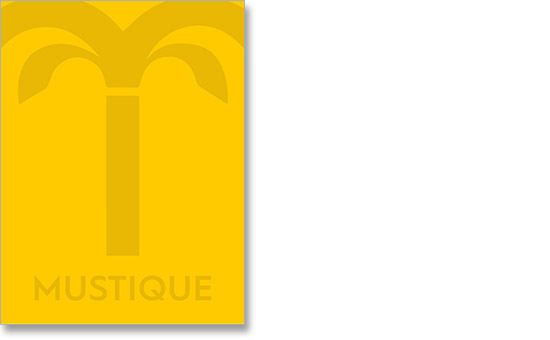 This title is only available through The Mustique Company. Clearview Books was delighted to be chosen to create this exclusive book for them. 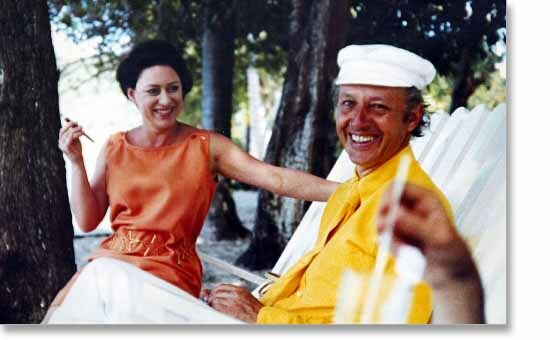 Briefly, I write because I have finally sat down with your Mustique book and I want to congratulate you. I have not read the whole thing yet, but what I have read and seen is superb. I can only imagine how difficult it must have been to put together; how many loops and hurdles you must have encountered, how many tedious legal discussions you must have endured and how many huge egos you will have had to juggle. And yet the book is balanced, elegant and beautiful, and more importantly it tells a real story. You are one courageous woman. It is a huge achievement. I do hope you are feeling proud. Thank you very much for my copy.